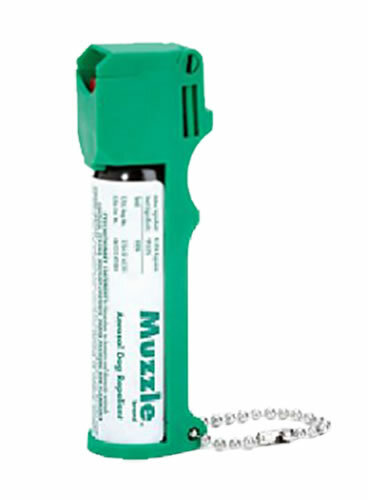 Safe, humane and effective canine repellent provides protection against aggressive dogs. Ideal for joggers, walkers and cyclists. Velcro like attachment included. 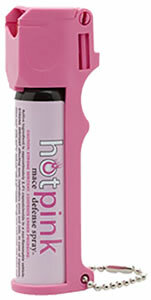 Features flip top safety cap and finger grip dispenser, belt clip and keychain. 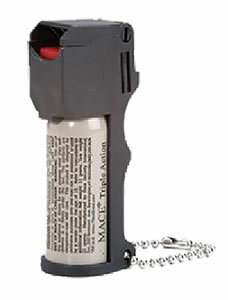 The 14 gram stream unit sprays up to 10 feet, and the canister contains 10, one second bursts.